7:23 AM – I’m so excited! I love rummage sales! All that hard work is going to pay off. We are going to have a hundred kajillion customers and everything will sell and all that hard work will be totally worth it and I will be able to retire at 42! 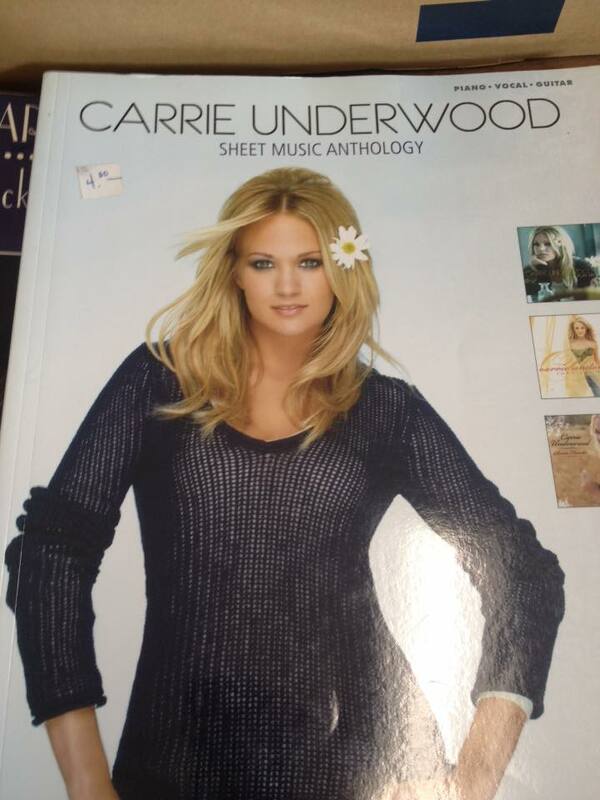 I love rummage sales! 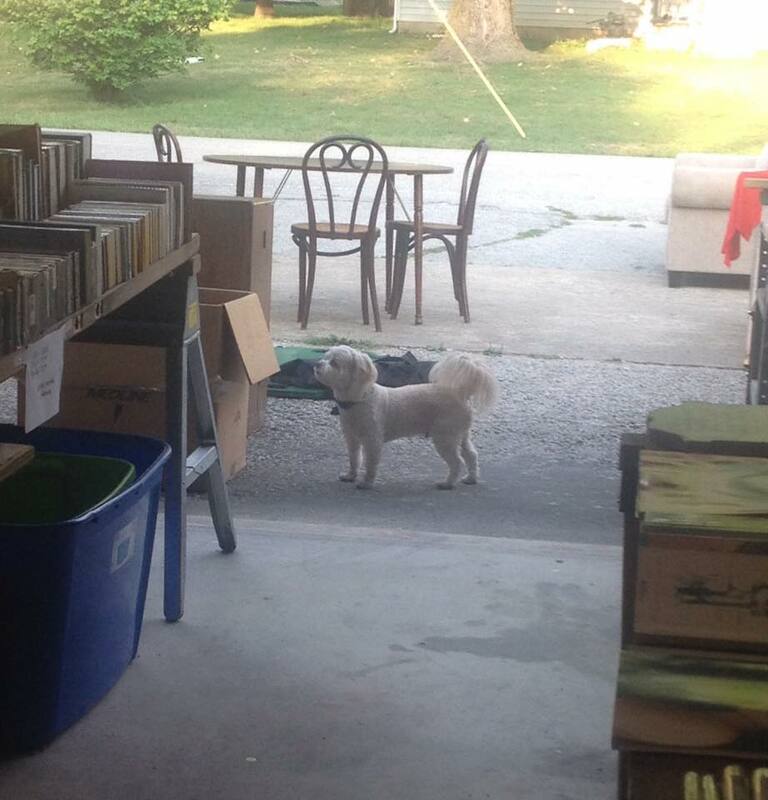 7:52 AM – Don’t let the neighbor’s dog Rusty get all the good bargains. Come to our rummage at 2836 N Vine in Decatur. Open till 4. Remember if you say the secret word SHARKNADO you get 50% off on items not marked as “firm”. 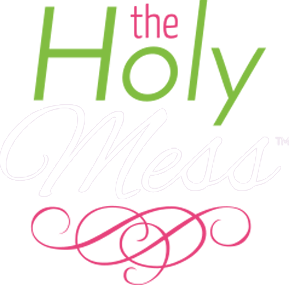 9:33 AM – Do you believe in life after love? Cher and I both do. 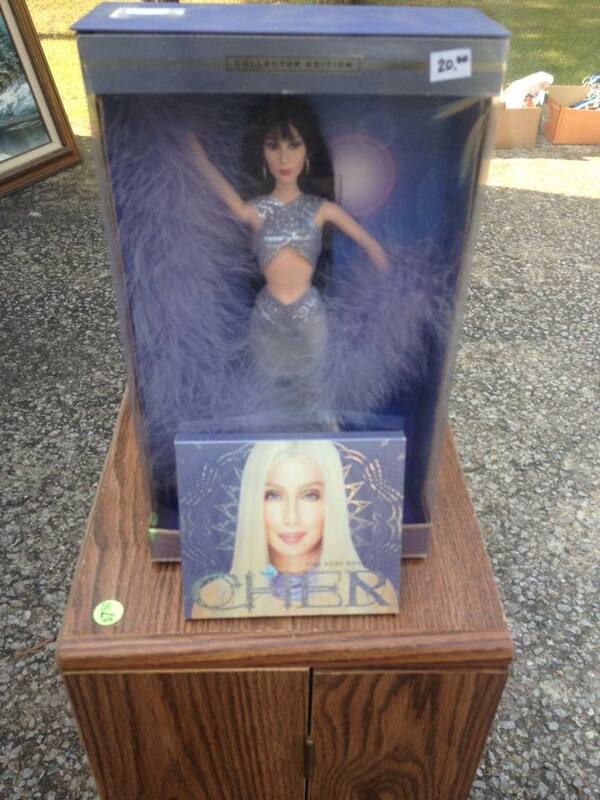 Buy this collector edition Cher doll and get her two-disc CD free. Come to the rummage at 2836 N Vine in Decatur. You’ll want to turn back time if you miss it. All gypsies, tramps, and thieves welcome. 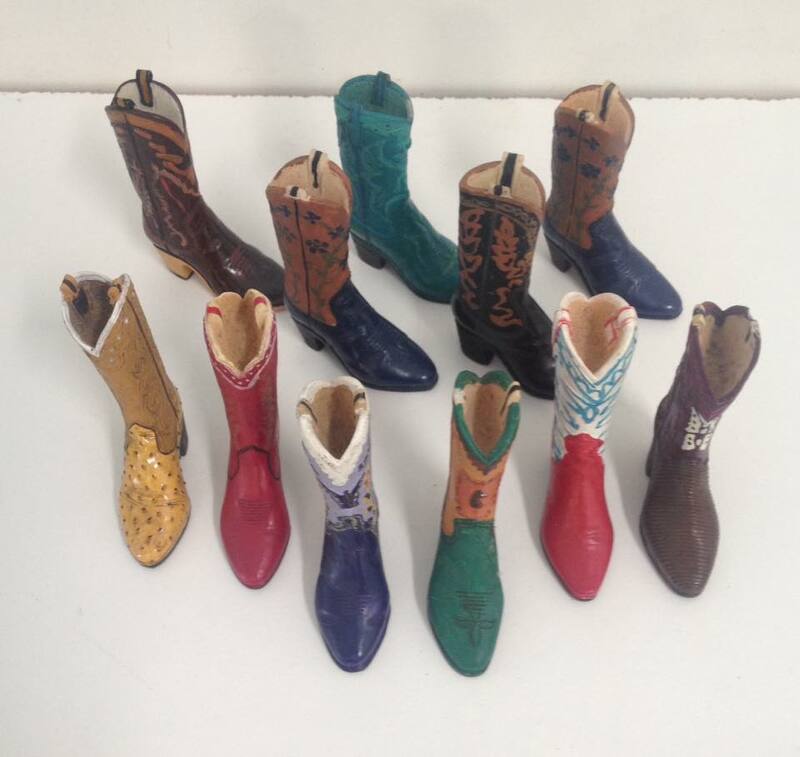 10:09 AM – These miniature boots were made for walking… right to the rummage sale at 2836 N Vine. Here till 4pm. Where are you? 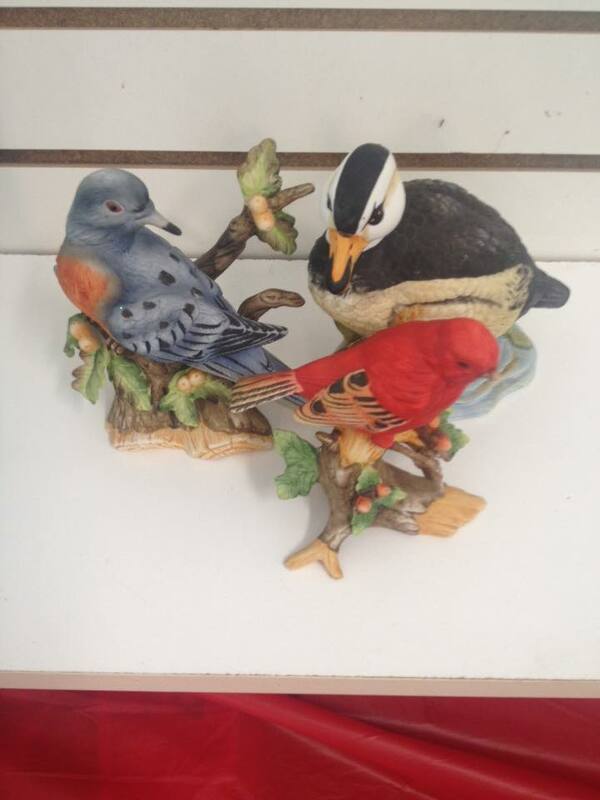 11:04 AM – Q: Hey, birds, what did you think of the rummage that’s open today till 4pm at 2836 N Vine? A: The prices were cheep cheep cheep! 11:35 AM – I SHELL not tell a lie. 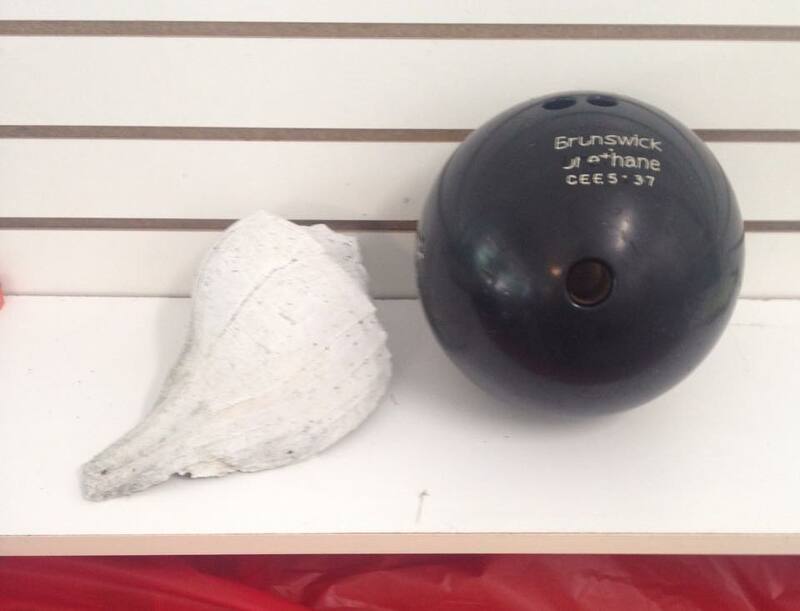 Come to our rummage and you’ll be BOWLed over! 2836 N Vine. Open till 4pm. 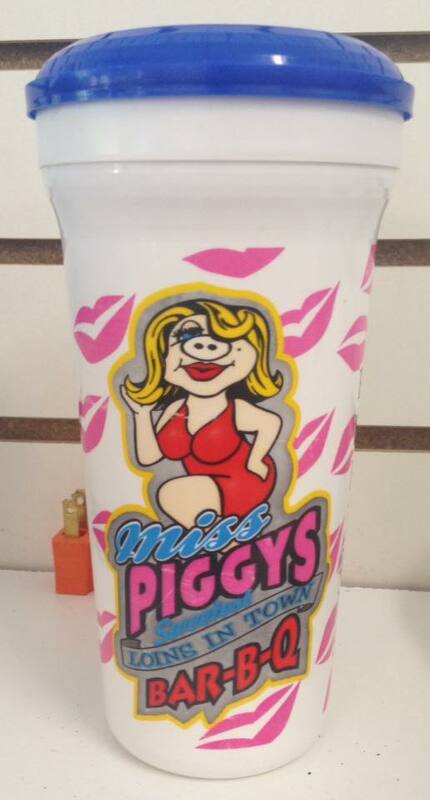 Come buy a plastic Miss Piggy cup and make your dreams come true. 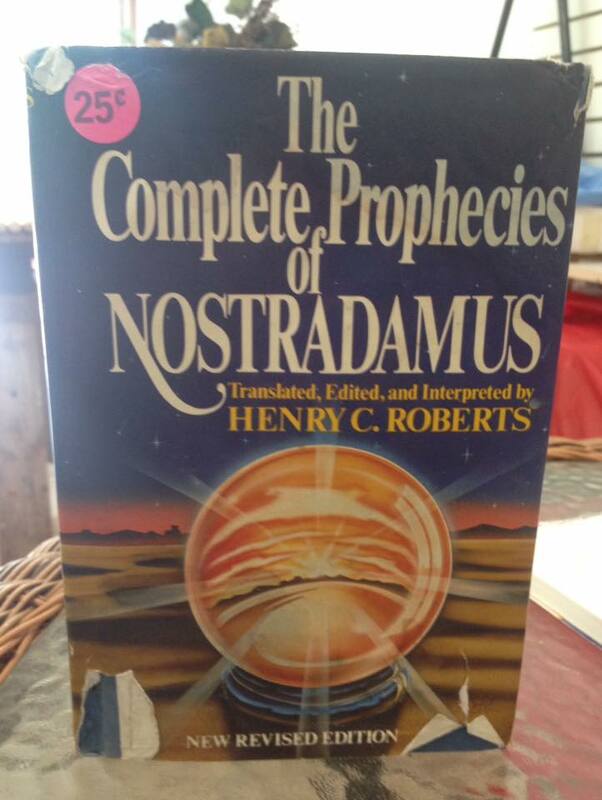 12:17 PM – On page 176, Nostradamus predicted you would come to a rummage sale at 2836 N Vine. We may close early due to the heat so you better hail your taxi now before it’s too late! 12:40 PM – Are you an All American Girl? A Cowboy Casanova? Don’t matter to us – we’ll take your money at the 2836 N Vine Rummage Sale Spectacular. Look for the house with a couch in the driveway. 2:02 PM – I’m so tired! I hate rummage sales! All that hard work didn’t accomplish a bloody thing. We had 4 customers and nothing sold and all that hard work has made me totally cranky and I won’t be able to retire till I’m 104! I hate rummage sales! 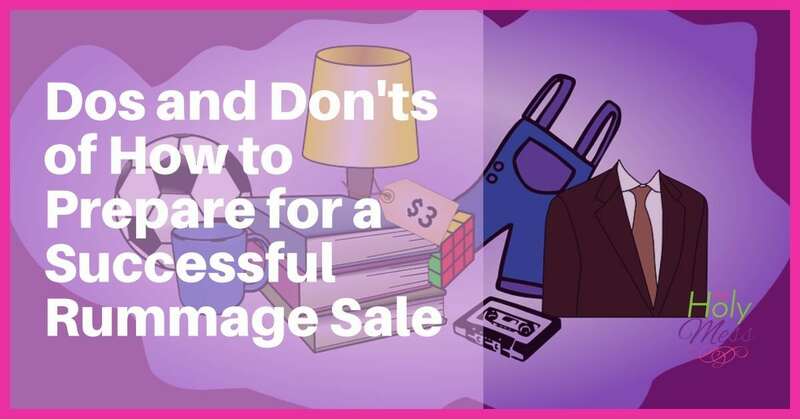 Do you host rummage sales? Love it or hate it? Get our free report: Insider Tips & Tricks for a Super Successful Rummage Sale! 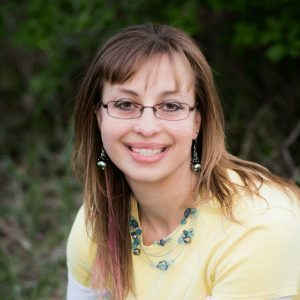 *How to attract customers & more! Success! Now check your email to confirm your subscription and get your free Rummage Sale report. Hate hosting them! I’d rather throw my crap out. While silently thinking I could be a millionaire because I must have SOMETHING that would make the hosts is Antique Roadshow swoon.